Dr. Leah Campbell joined CW3E as a Postdoctoral Scholar in October 2017 after earning her PhD in Atmospheric Science from the University of Utah. Her research focuses on hydrometeorological processes, particularly the mechanisms that modulate precipitation distribution in complex terrain. Leah’s PhD research focused on lake- and sea-effect precipitation systems in the Great Lakes regions and the Sea of Japan. 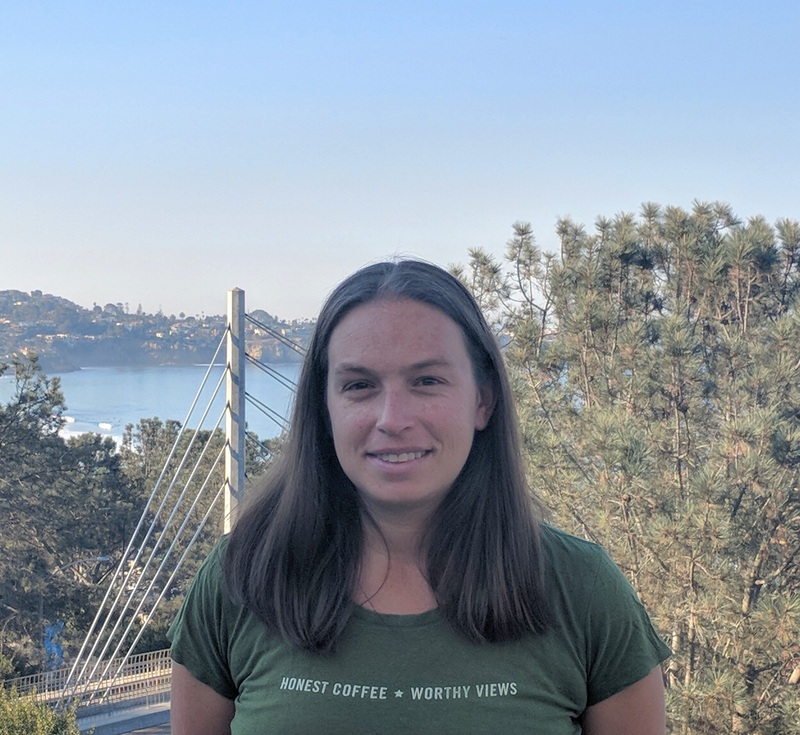 Her work highlights the role of relatively model mesoscale processes, shaped by coastal terrain features and shoreline configuration, in determining the distribution of precipitation produced by these frequently intense and localized snowstorms. The publications that made up her dissertation were some of the first to examine these mechanisms in the context of precipitation forecasting. In addition to her PhD research, Leah spent much of 2016 in Chile as a Fulbright fellow, studying the interactions of mid-latitude cyclones with the Andes Mountains. At CW3E, she plans to use radar and other observational platforms to examine the atmospheric processes that shape precipitation distribution over the Sierra Nevada, coastal mountains of California, and the Andes. This research will improve weather and streamflow forecast skill for severe precipitation events and advance our understanding of the processes that build the seasonal mountain snowpack.